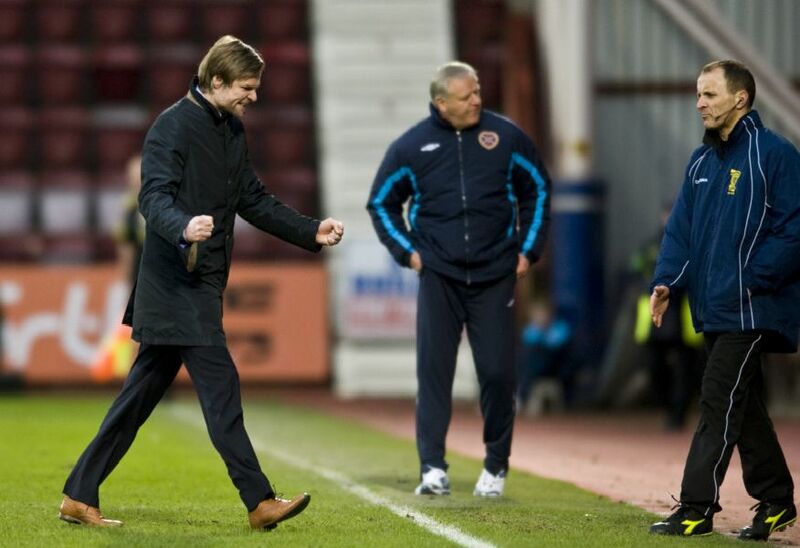 Steven Pressley took over as Falkirk manager nine years ago today. Here we look back on the first team he selected – for a 3-2 defeat at his former club Hearts – after taking over from Eddie May and two days on from his memorably defiant first press conference. Austrian goalkeeper would stay for Pressley's first full season as manager. Club captain would eventually end up at Hearts. Now assistant manager at Annan. Defender would move to Preston North End at the end of the following season. Scobbie was another who stayed on for Pressley's first full season, in the second tier, before leaving for St Johnstone. Now at Dundee United.